Hands on art activities and science experiments, Check out Friday's Full Of Fun at the Kenosha Public Museum, Select Fridays in September & October. September 20, 2014	(Newswire.com) - Are the kids going stir crazy for the weekend to begin? Let them play, explore and create during Friday's Full Of Fun at the Kenosha Public Museum! Visit us on select Friday afternoons between 2-4pm in September and October for hands-on experiments and activities exploring art and natural science. For the list of weekly themes, please visit our website at www.KenoshaPublicMuseum.org. Cost is $2.00 per person. Admission is free for Friends of the Museums. Advanced registration is not required. The Kenosha Public Museum is a natural sciences and fine and decorative arts museum. It's one of three Museums that make this Wisconsin tourist attraction a must see! Site seeing on the bank of the Great Lake Michigan, this Museum has many events for families and students looking for a great day trip. 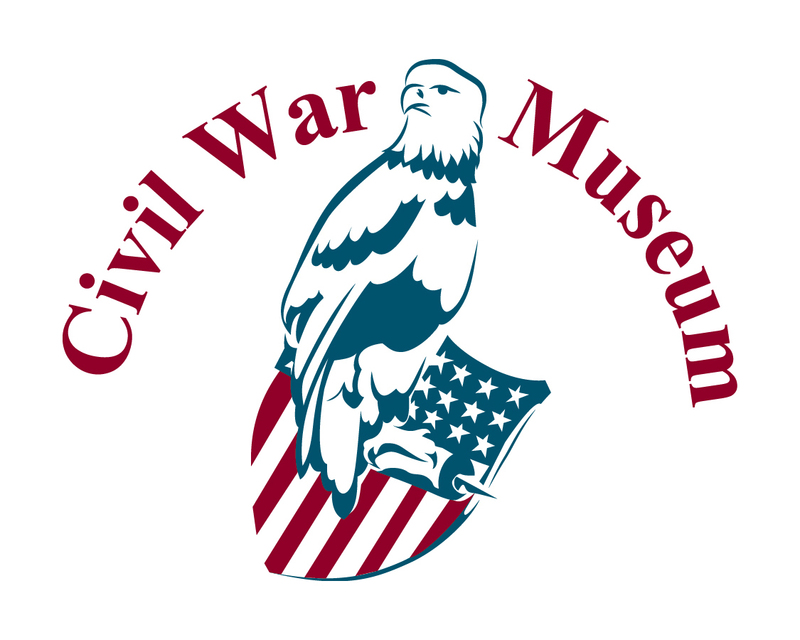 The other two locations, the Dinosaur Discovery Museum and the Civil War Museum are located just a quick trolley car ride (adults, $1; kids ages 5-12, $0.50.) away from the main museum campus. Free parking is available in the scenic lot on the lake shore. Located 25 minutes from Milwaukee and 55 minutes from Chicago, it's the perfect stay-cation site to check out! The Kenosha Public Museums offer a wide variety of classes and workshops for all ages. Suggestions for new classes are always welcome. Call the curator of education at 262-653-4426.